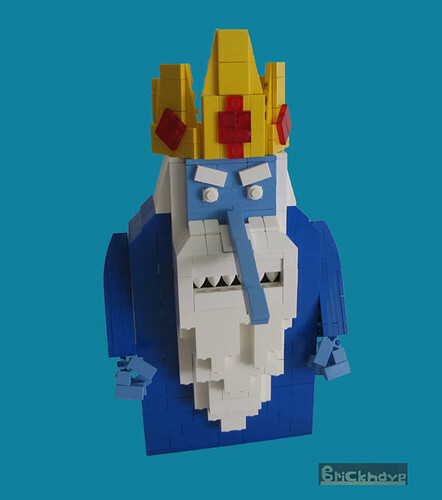 All fear the Ice King! I mean, all love the Ice King...yeah that's it. He just wants to be loved (and feared). Let's face, he doesn't know what he wants. But I know I dig this MOC. Nice build Bricknave. "The Entire Planet Is One Big City"